Flatbed towing is a risky process because it can impose danger or damages to the driver and the vehicle when not done properly or when the right equipment is not used. Hence, it matters most to avail flatbed towing services from a reliable company like Swift Towing. We provide expert and professional towing solutions around the clock. Our tow truck operators are licensed, bonded and insured in order to provide excellent and professional services to the local community. With 24/7 availability, we guarantee immediate response. 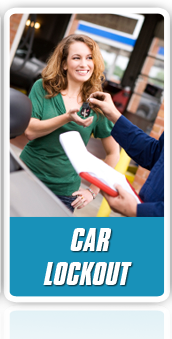 Thus, when in need of towing services, Swift Towing is the seasoned and dependable tow company you can trust. When it comes to flatbed towing, vehicle owners justifiably expect to receive the best & safest services. In order to meet these expectations, we use a great variety of durable tow trucks and tools that perfectly suit your towing needs. Our towing operators have all gone through multiple trainings and certifications. These people are top notch professionals who passed the standards of the state and updated towing licenses. 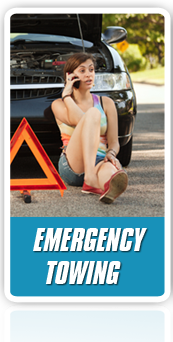 Swift Towing is available 24 hours a day and 7 days a week in order to ensure immediate response. 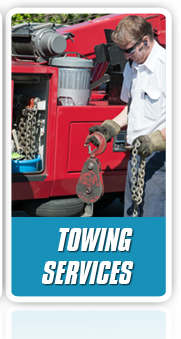 Upon arrival, our pro towing operators will address each and every concern you might have. We realize that time is very precious and you cannot waste any of it during emergency situations. That is why our expert drivers always seek to provide efficient and rapid solutions! Swift Towing is completely committed to 100% customer satisfaction. We will arrive at your location within half an hour of your call to our dispatchers and provide premier flatbed towing services! Remember, all of our services carry a fixed price. This means that once you receive a quote over the phone, there will never be any additional charges. Our transparent pricing policy ensures that!